« Miserable? Good for you. 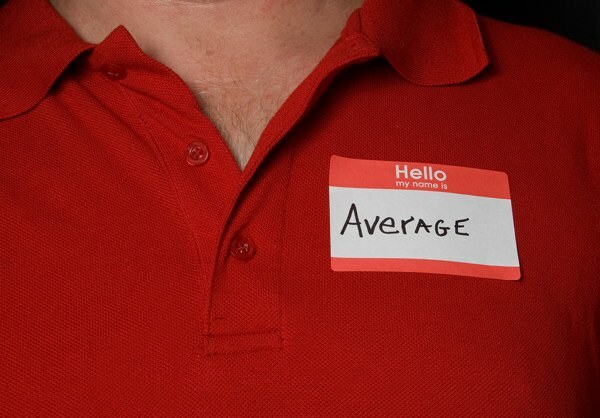 Average is terrible for the soul. We have average all around is. We are surrounded by average. Wading in it. The world tries to submerge us in average. Are you willing to be radical? People love radical. They admire radical. Average got us to this point. Average won’t get us further. You can build better programmatic pipes, develop better targeting tactics, create a new, fancy algorithm. It won’t get you further. Nothing else is worth the effort of moving our eyes over to look at it.